Location: On Hwy 89 about 20 miles east of the Rocky Mountains in the Rocky Mountain Front region. Choteau also has a small airport and is on the Burlington Northern Railroad line. Population: 1800; Teton County: 6400. 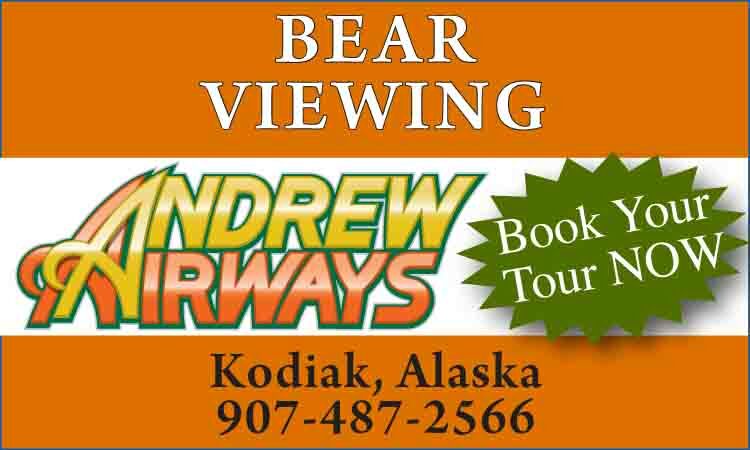 Visitor Information: Choteau Chamber of Commerce Office; Phone: (800) 823-3866. 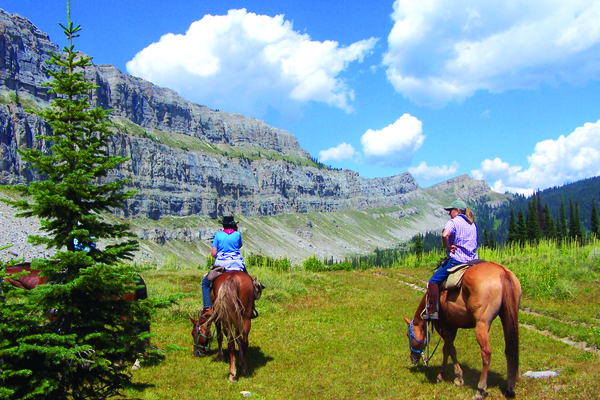 Dramatically situated on the Eastern Front of the Rockies, Choteau is surrounded by outstanding outdoor recreational opportunities in the Lewis and Clark National Forest and the Bob Marshall Wilderness. 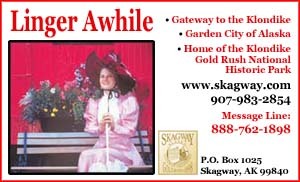 The town has a well preserved western flavor and an active fine arts community. Downtown shopping includes gift stores, clothing boutiques and art galleries. Visitors will enjoy the Old Trail Museum, specializing in the preservation of dinosaur fossils. There are several taverns and restaurants offering western hospitality at its finest. 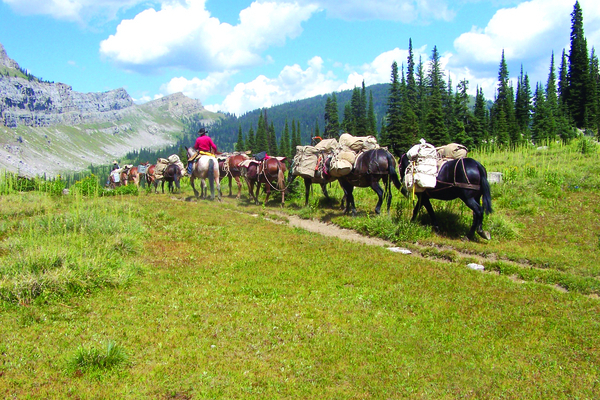 Experienced outfitters are available to provide comfortable summer horse pack trips into the beautiful Bob Marshall and surrounding areas, as well as winter hunts in some of the finest big game wilderness areas in the country.